FC Barcelona have another league and cup double-header ahead of them this week. 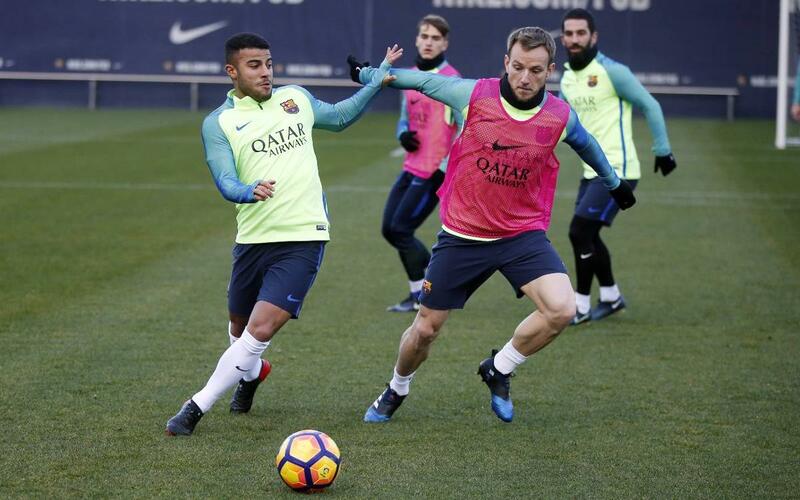 Midweek they’ll be at the Vicente Calderón for the first leg of the Copa del Rey semi-final with Atlético Madrid and on Saturday they have a league meeting with Athletic Club at the Camp Nou, a side they have already met in 2017 in the round of 16 of the cup. 4.15pm: Liga week 21: FC Barcelona v Athletic Club (Camp Nou).